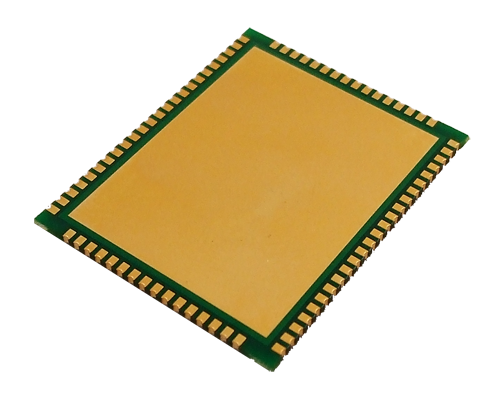 The all new pX2 is a miniature OEM, high power, 802.11b/g/n wireless router. Its feature rich design delivers a robust, secure, industrial strength wireless solution for critical data communications. The pX2 takes things to the next level by providing features such as dual 10/100 Ethernet ports, 802.11b/g/n WIFI with Multiple SSID support and a RS232 serial communications port. 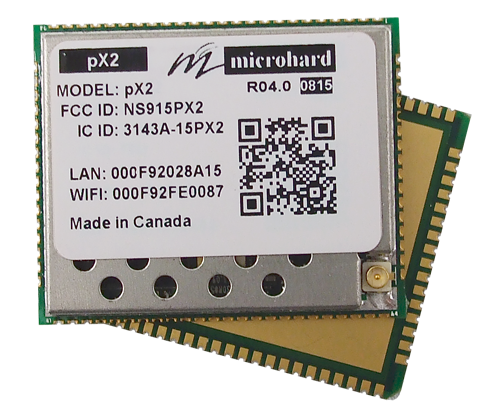 The pX2 is ideal for custom integration projects and IoT applications.